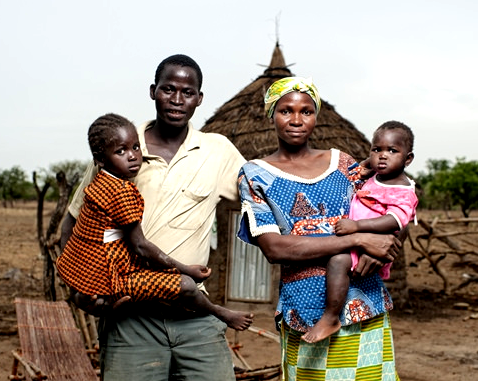 As one of the least developed countries in Africa, Burkina Faso suffers from food insecurity and disease outbreaks. Two-thirds of the country is under the age of 25, which is contributing to the country's rapid population growth and further straining available resources. Maternal mortality remains high despite a steady decline in birth-related deaths over the last several decades, and child marriage and low levels of youth enrollment in secondary school persist. Additionally, the country hosts upwards of 30,000 refugees from Mali. UNFPA and partners work to provide sexual and reproductive health services, counseling and other information to enable women and young people to achieve their full potential, as well as work to establish mechanisms to prevent and respond to gender-based violence.